Societies with the highest divorce rates such as the US and Canada are also the ones with the highest rates of depression, anxiety, and antisocial behavior. This should come as no surprise as the main reason for depression in children is parental conflict according to Kalman Heller, Ph.D., author of “Parent Talk” online column. Another major problem child of divorce face is growing up without a father figure. This is unfortunate because fathers play an important role in a child’s emotional and social development and are often seen as a hero in the child’s eyes. 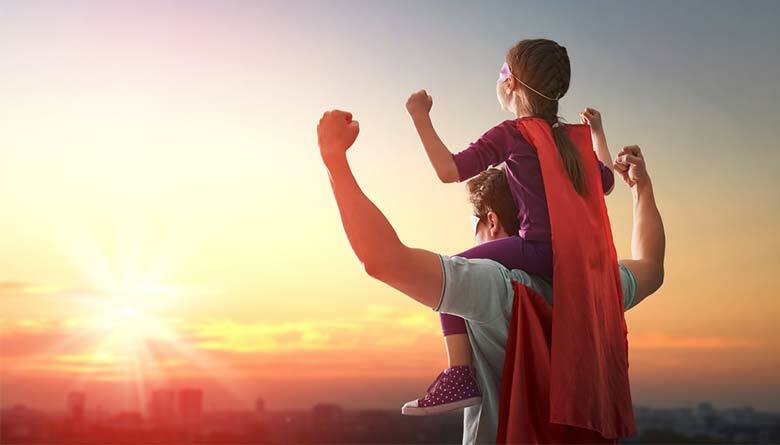 Just to be reminded of how fathers are heroes in their children’s lives, here are 9 simple truths why dads are real heroes. Psychologists mostly focus on the nurturing mother’s role in the emotional development of children, but the truth is that the father is just as important as mom is in raising children. According to D. W. Winnicott, dad teaches his children discipline, realistic goal-setting, and serves as a window to the wider world. In short, fathers help children learn how to cope with the outside world and life’s demands. Although family roles have changed drastically in the past fifty years, and many homes are no longer single-income, children still see father as the primary bread winner. 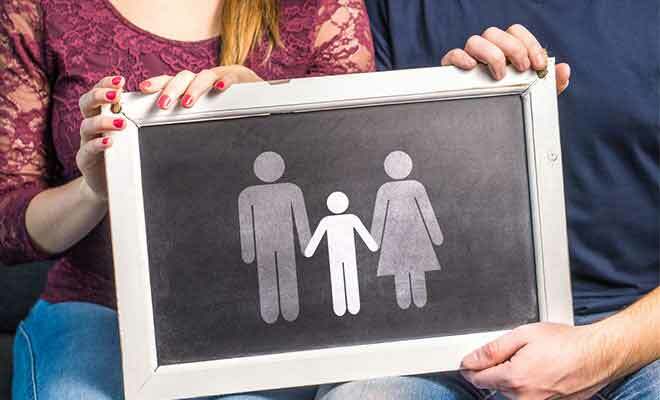 The father as the family’s main provider is still an important aspect of male gender identity according to Laura King. So, children are more likely to feel a sense of material security thanks to their fathers being there to provide. According to research on father involvement, when children get warmth and nurturance from their fathers, they’re more likely to be morally mature and show more pro-social behavior than children whose fathers were in some way absent. Furthermore, these children are also more likely to develop inner moral values rather than behaving the way others tell them to. Research also shows that children who grow up without a father are more likely to be depressed, anxious, and demonstrate anti-social behavior. When you consider that 71% of high-school dropouts are father-less and that 85% of youth in prison have an absent father, you pretty much get the idea of how much a father can be important for a child’s happiness later in life. Children know that they can count on their dad to protect them from physical and emotional harm. James Stenson who is the author of “Father, the Family Protector” states for ZENIT that the role of father as protector is an important one and that it even helps mothers raise their children. Dads protect children from poverty, illness, bullies, and he protects his wife thus setting an example of how others and women should be treated. Parents are children’s first role models. Children learn through imitation first and boys usually imitate their fathers and girls imitate their mothers, but this does not generally have to be the rule. 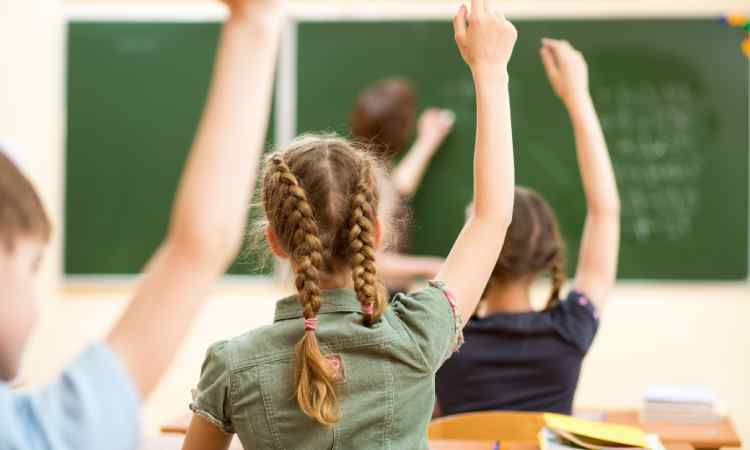 The point is that a child is very likely to learn about life by looking up to their father as their idol and hero and moral figure they would themselves would like to be when they grow up. A father’s love is just as important as a mother’s love to the child. But not only that, a father’s love towards his wife, the mother of his children, teaches the children a great deal about love relationships. Psychologists often dig into the family dynamic and relationship with parental figures when their patients say they have intimacy issues. How a baby is welcomed into this world is of huge importance which is why a baby is placed immediately into her mother’s arms following birth. When a mother is undergoing caesarian section, the baby can be deprived of this immediate skin-to-skin contact and this is where the father comes in to save the day. Studies show that a father’s embrace after a C-section calms the newborn and encourages pro-feeding behavior. 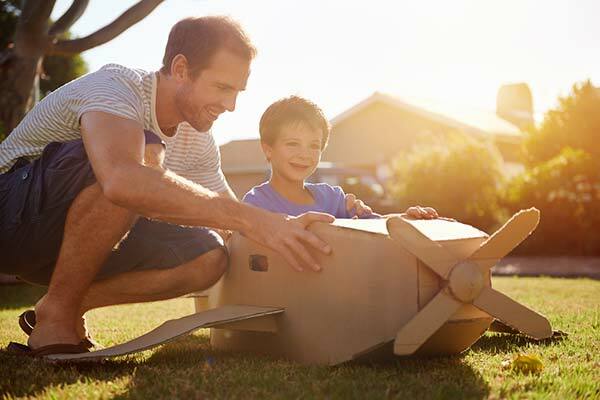 A strong male figure in the family can help the children become independent. Mothers are enmeshed with their children, especially in the early developmental years. Letting go is a hard thing to do for many mothers and here is where a father steps in. Fathers inspire, motivate, and encourage their kids to become independent and when needed do so with tough love. 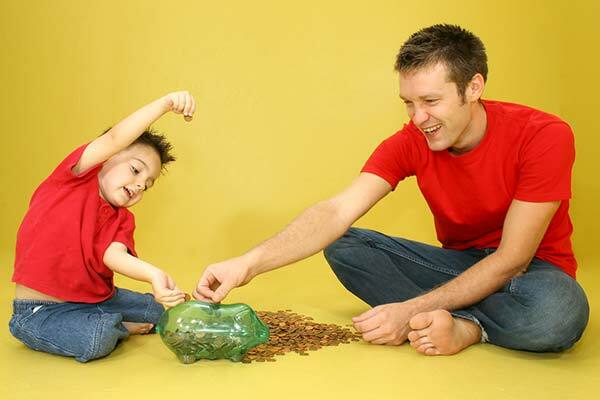 Ideally, children should grow up with both parents around. Fathers serve an important role in their child’s development which is, unfortunately, overlooked leaving many children growing up without a father. 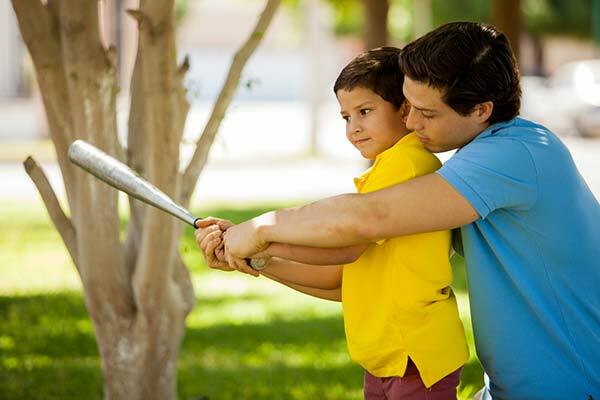 From providing a role model to disciplining their children, a father can be a true-life hero.